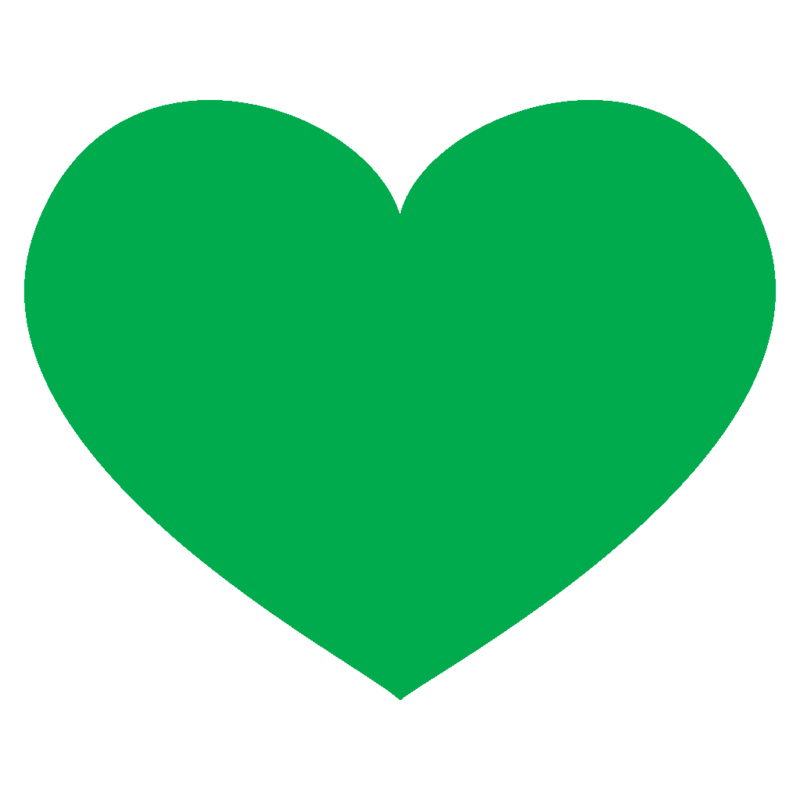 The Grenfell Health & Wellbeing Service is a free and confidential NHS service for children and adults affected by the events of the Grenfell Tower Fire. 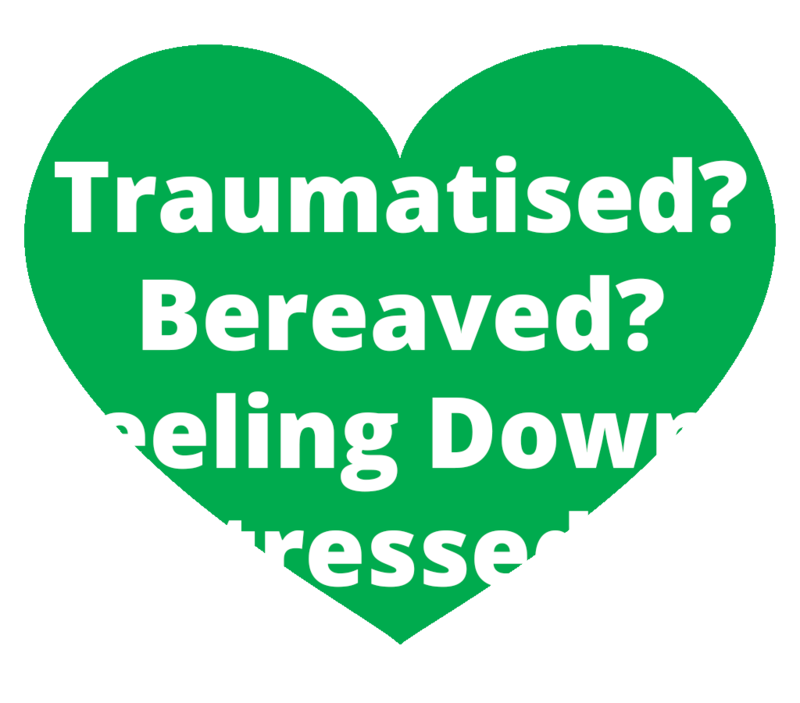 We provide a range of psychological therapies and support to help you feel better if you’re feeling traumatised, down, stressed or have been bereaved. On this website you can find out more about self referral and the therapies we offer. The easiest way to access the service is to self refer. Grenfell Health & Wellbeing Service is a free and confidential NHS service for children and adults who were affected by the Grenfell Tower fire. For more information please see our self referral page. If you need urgent help, contact your GP or visit your local A&E. If you have already cut yourself badly or taken an overdose, dial 999.